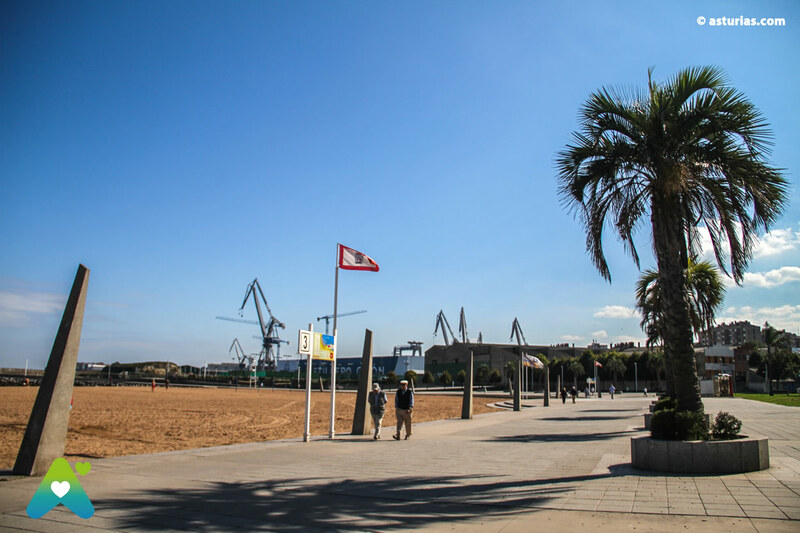 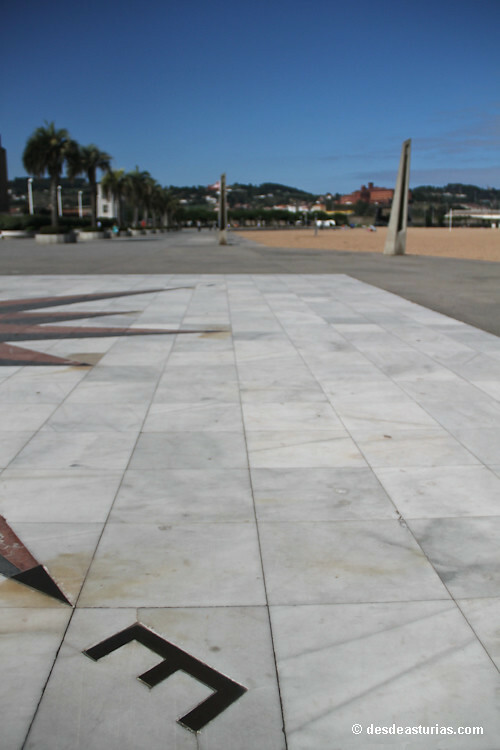 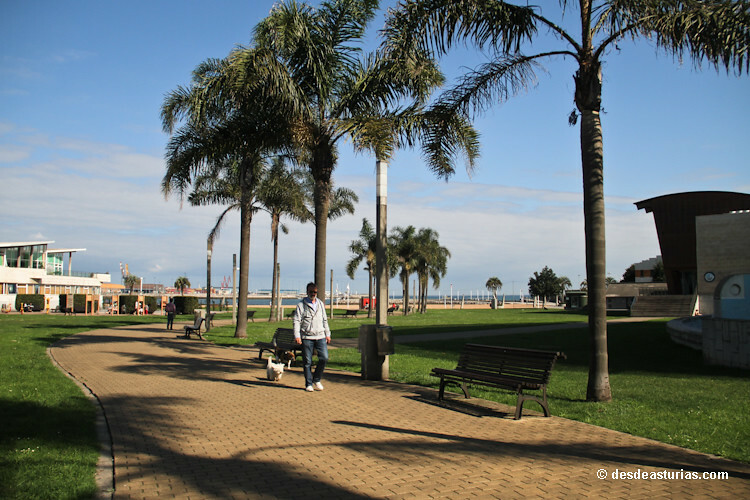 The beach of El Arbeyal is the third beach in importance of Gijón, bordering the popular neighborhoods of La Calzada and El NatahoyoIt is a beloved beach that has recovered its original appearance after decades of being relaxed in the face of the industrial boom in the area. 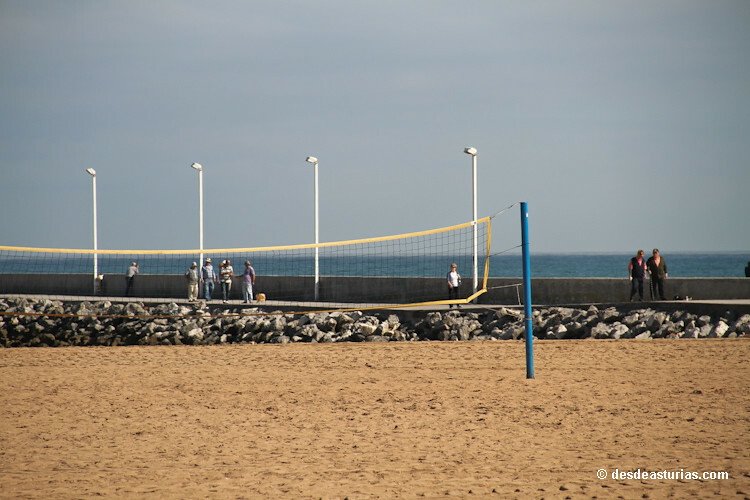 Are these neighborhoods, in addition, those that grant to the beach its idiosyncrasy and its dynamism. 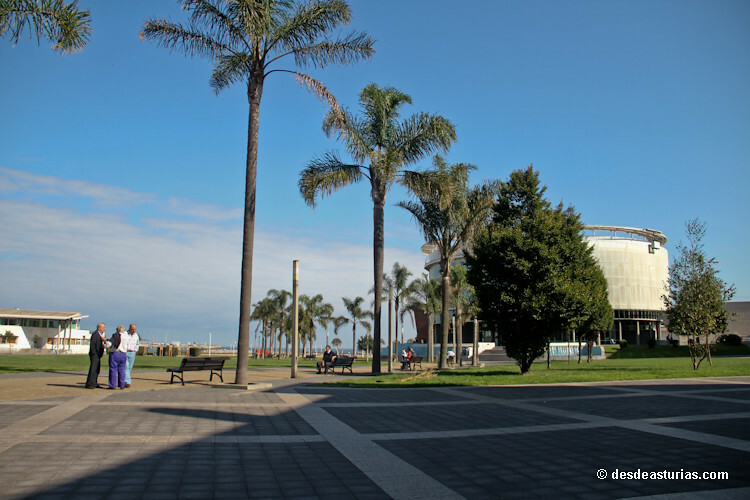 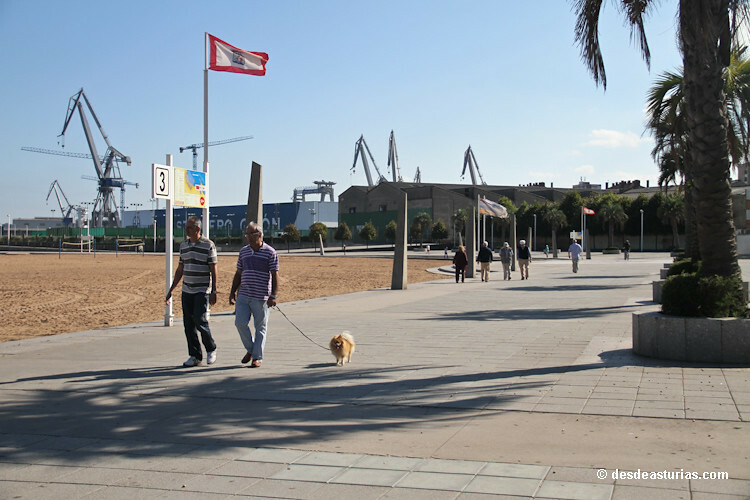 Habitually they are the users of the beach the same ones that are assiduous to the parks, cinemas, to the popular Athenaeum of the Calzada, to its sports complex, the same that make up the numerous associations in this zone of the city. 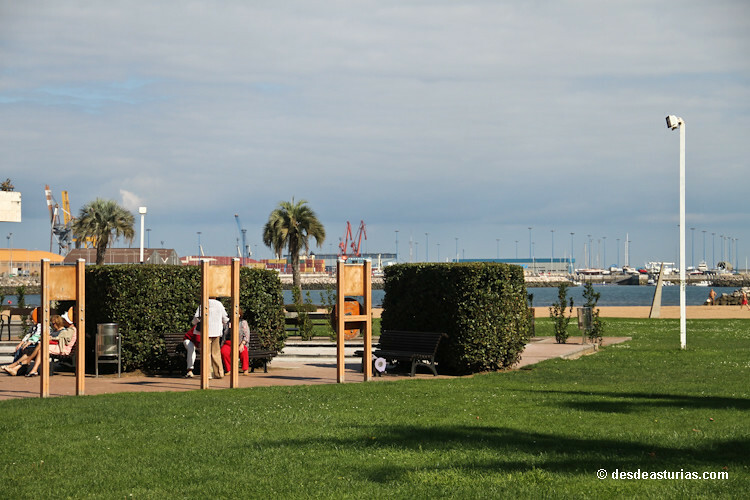 An area that is socially very active, and that is also urbanistically, making Gijón grow, every year that passes, more to the west. 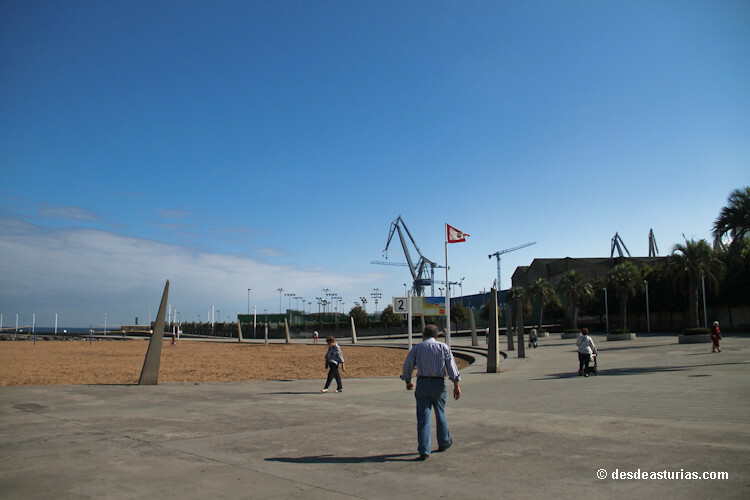 In these neighborhoods the proximity of the sea has its great reference in the renewed beach of Arbeyal, reopened in 1995, and that counts since then with a good number of green zones in the environs. 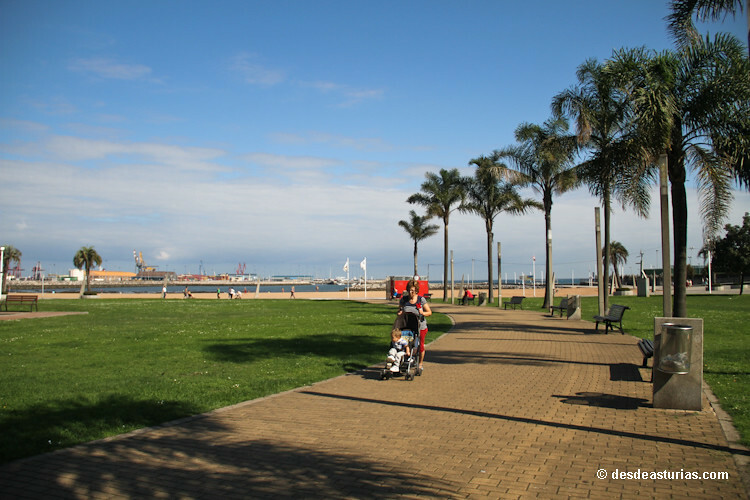 The beach promenade begins at the end of the jetty, built by the Port Authority, and extends to a parking area, and includes wooded areas, with benches and tables very suitable for country tours, with representative buildings such as an 6,5 pergola meters high that somehow indicates the modern door to this urban beach, or the well-known sculpture to the children of war, today elders who were sent by their families to the defunct USSR and to other countries to be saved from the civil war. 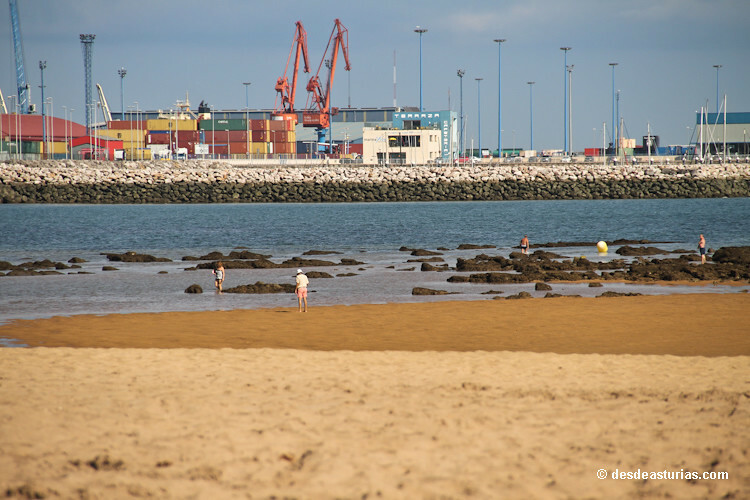 The work is a boy dressed in the period sitting on a limestone looking at the port of El Musel, from where 1.100 children of the war left with 50 masters in the 23 night of September of 1937 challenging the blockade that the battleship Cervera made to the city. 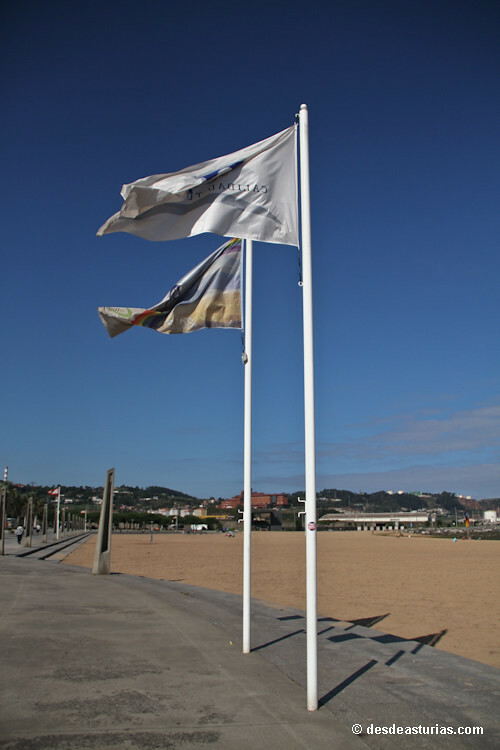 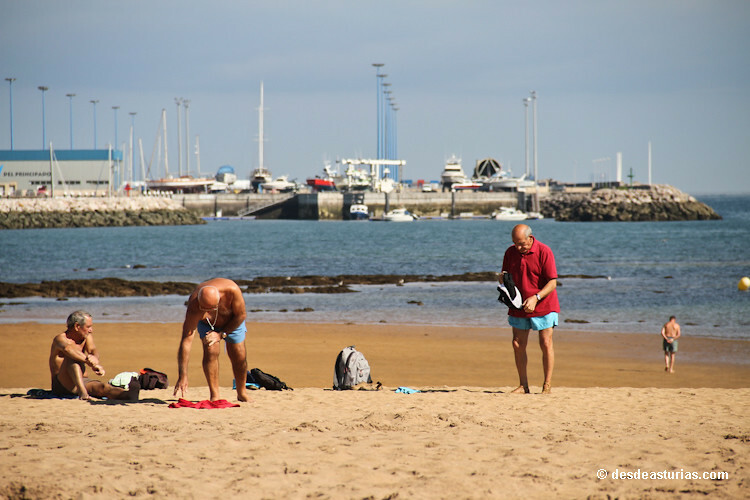 The beach of Arbeyal de Gijón, and its "worker" spirit, is usual scenario of popular sports tournaments: rugby, canoeing, kites or swimming, among others. 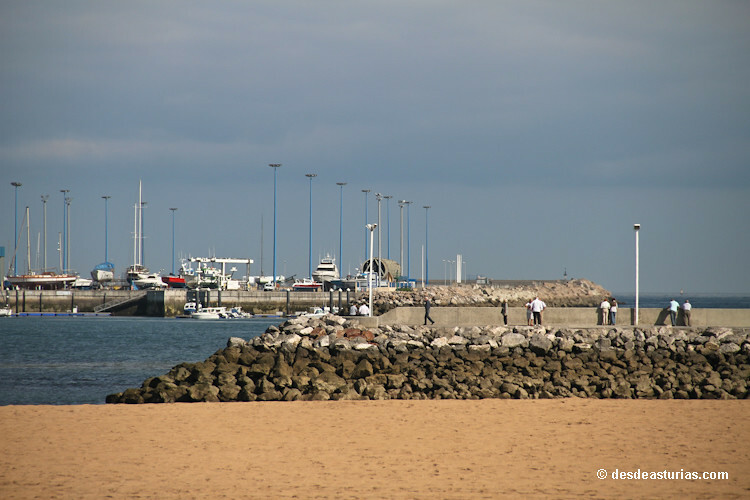 Its shell shape, sheltered by currents and waves, makes it conducive to bathing. 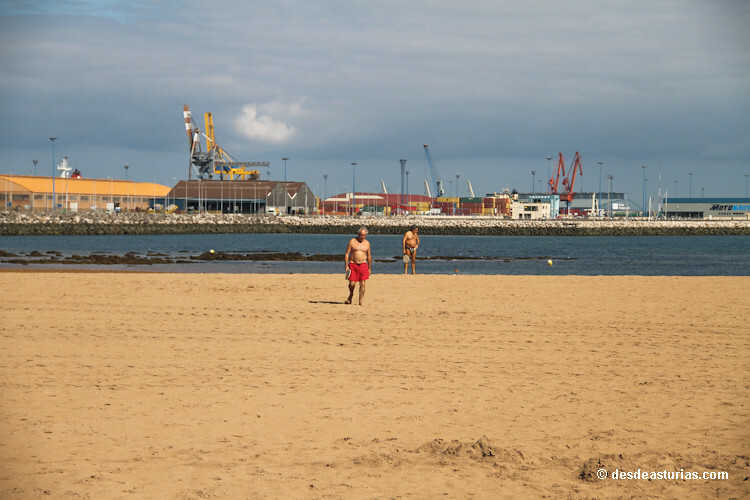 Its waters are calm throughout the length of a sandy area that at low tide exceeds the 100.000 square meters of surface, and that are usually more than sufficient for its degree of average occupation and for the practice, on foot of sand, of the sports activities, play or sunbathing. 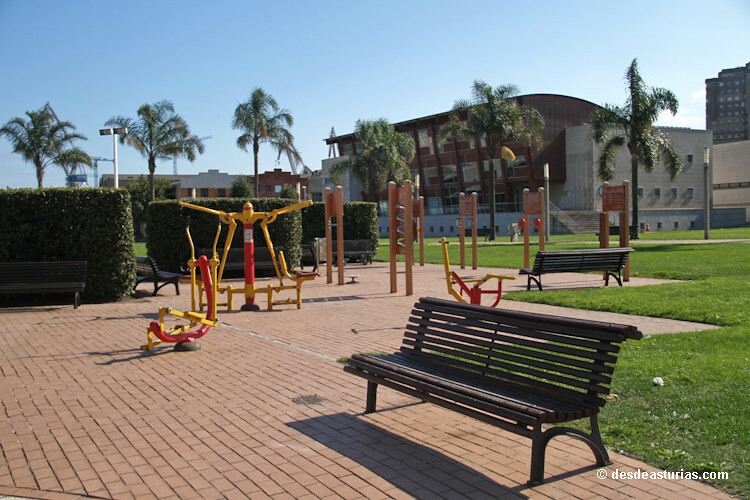 The beach, the cultural and playful life, the open character of the neighbors and its easy access to be very well connected, are some of the many attractions that make the neighborhoods of the west area an intelligent option for a quiet visit, with many possibilities. 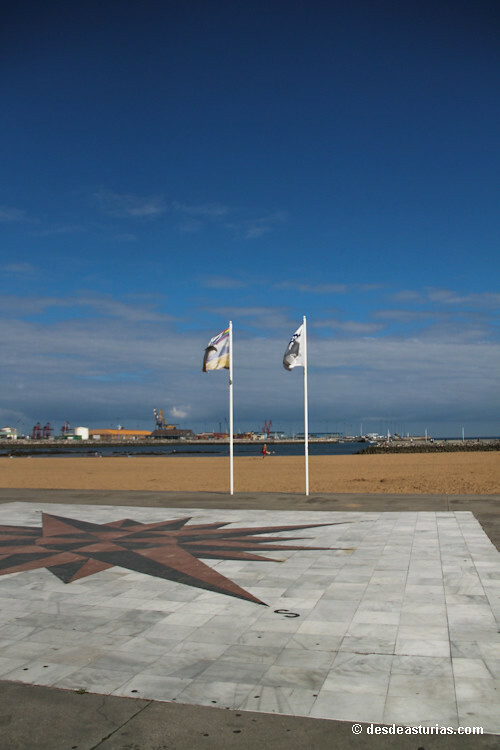 Both La Calzada and Natahoyo are located in one of the strategically best enclaves in the city. 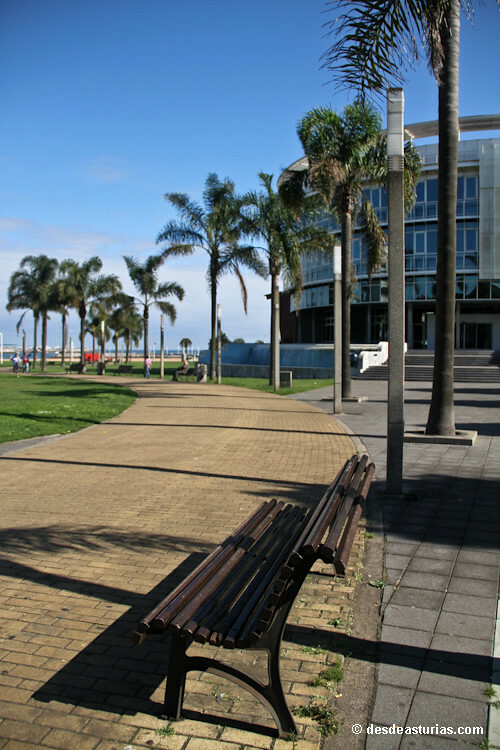 In addition to having easy and fast access to the entrances and exits of the city. 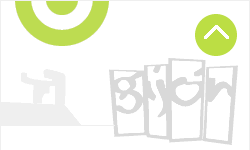 The urban transport network of Gijón offers an integral service that covers most of these neighborhoods. 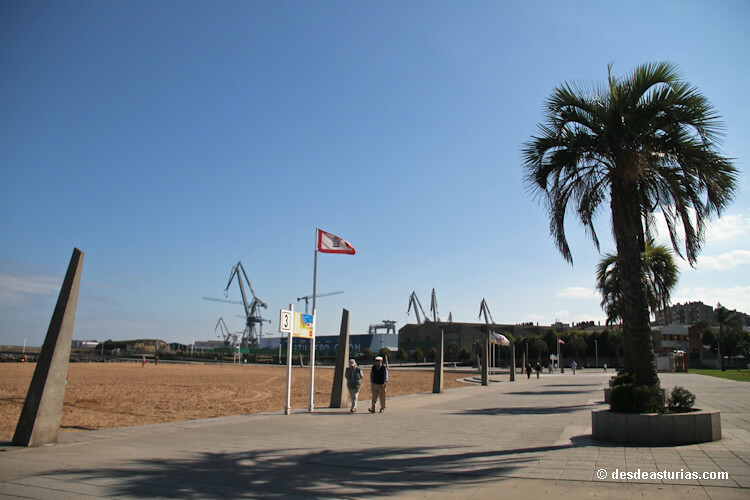 The beach of Arbeyal has parking, rescue, children's play area, showers and toilets. 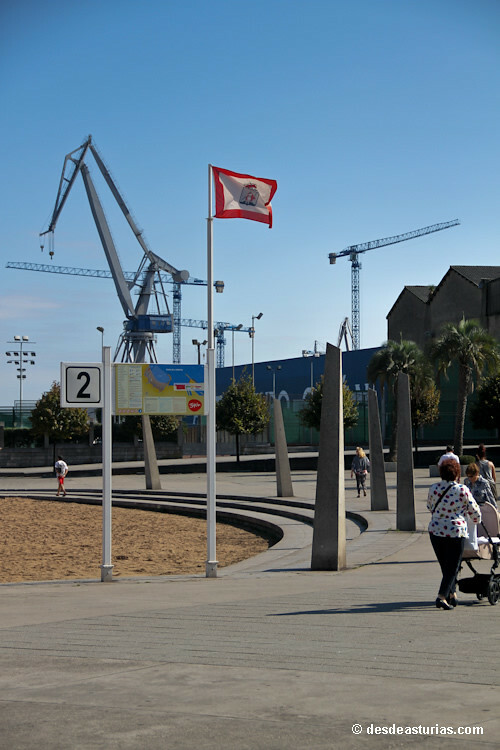 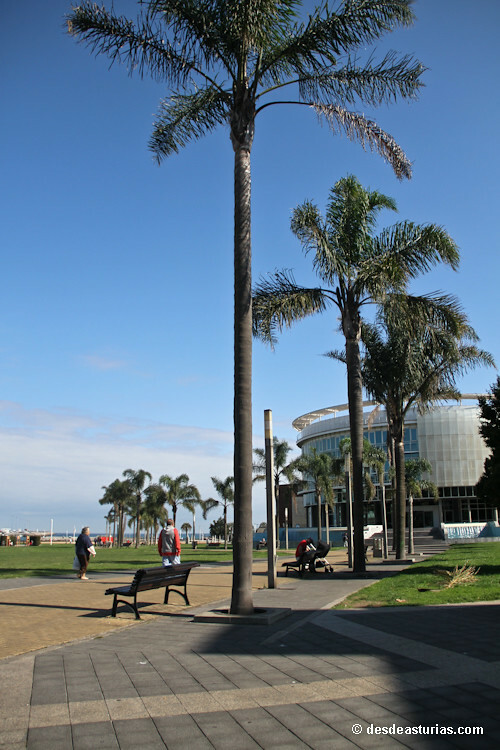 The easiest way to get there is through the Avenida Principe de Asturias, frequented by numerous bus lines that connect it with the center of Gijón. 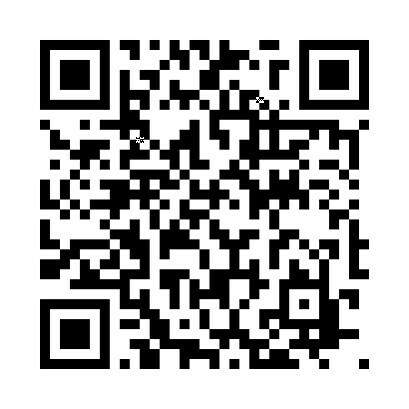 Punctuation: 7.0. of 2 votes. 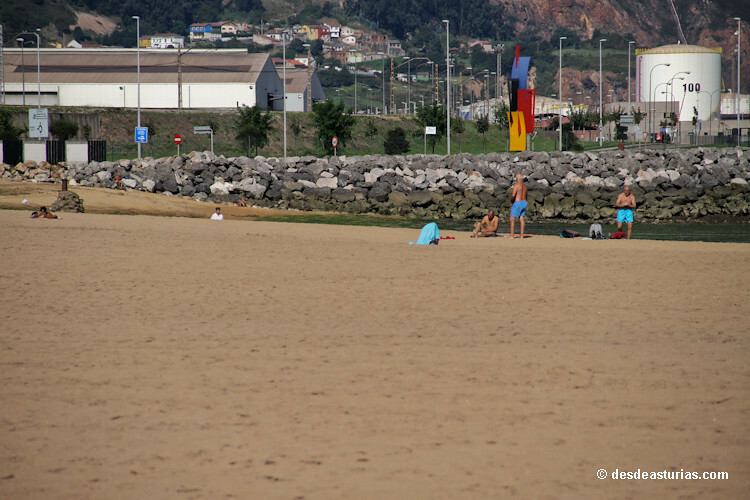 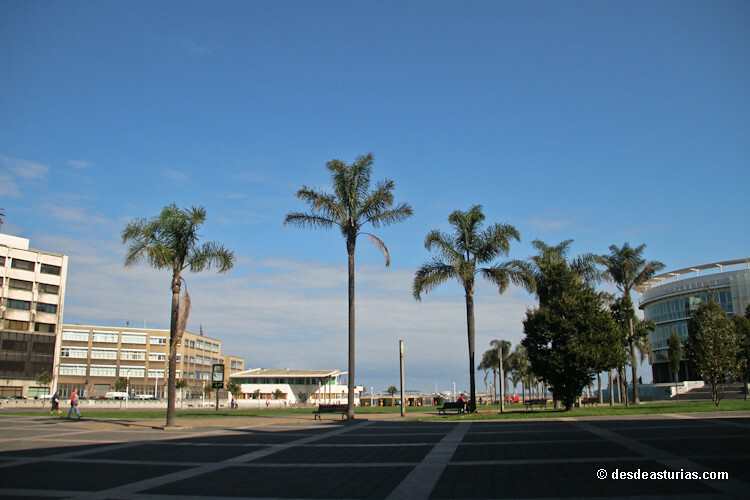 8 replies to "Playa del Arbeyal"
Are you looking for accommodation in Gijón?